Last night I had a wonderful birthday dinner with Jen, one of my best friends. 5 hours! And on a weeknight! 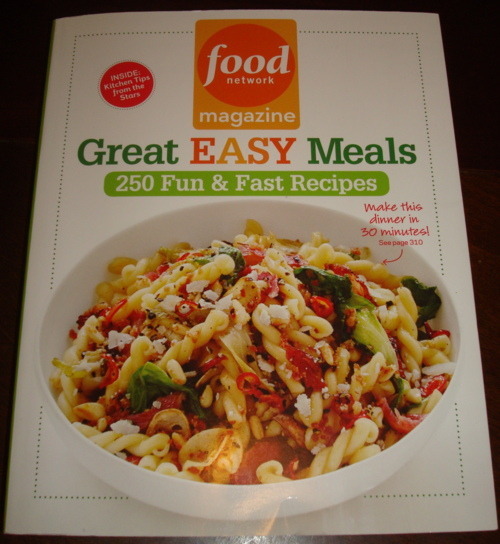 Anyway, she gave me a super and very useful present: an easy-to-use new cookbook from the best-selling Food Network Magazine, Great EASY Meals 250 Fun & Fast Recipes. It’s the perfect resource for fun dinners fast! 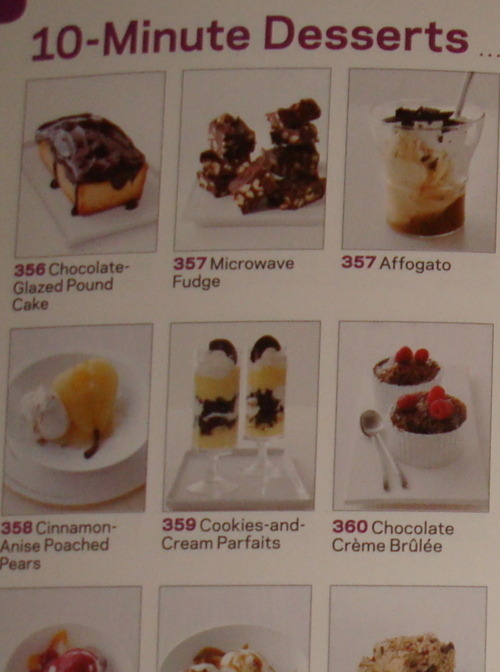 I’m so thrilled about all the new recipes I’m going to cook! Spoon prepared chocolate pudding into ramekins. Sprinkle each with 1 heaping tablespoon turbinado or raw sugar. Caramelize the sugar with a kitchen torch. Top with raspberries. So easy! I can’t wait to make it!